Virtual Decorating allows you to have your home transformed all from the comfort of your sofa. We can create amazing spaces all over Australia, focussing on what YOU really want. We design for the budget conscious & won’t be recommending outlandish designer items unless specified. This online service is perfect for those busy people who need advice without the hassle of setting up appointments, or for people in rural areas far from the metropolitan designer’s reach. You may only want advice on one small area of your home, or it could be a full refurbishment, whatever your needs are there is a designer package to cover it. This is a great service for tidying up rental properties, decorating off the floor plan or considering what image your business premises is conveying to the public. 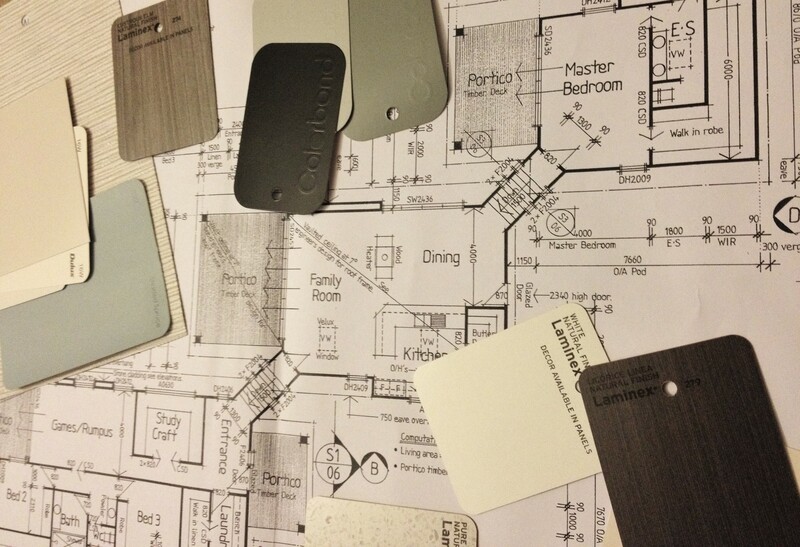 With a personalised design plan & samples in your hand you can confidently head into your renovation or makeover. Have the home you want with professional designer advice all at a minimal cost. All the design help you need at your fingertips. If you have any questions, feel free to email me on the Contact Page. All Packages are inclusive of GST & are available online only.